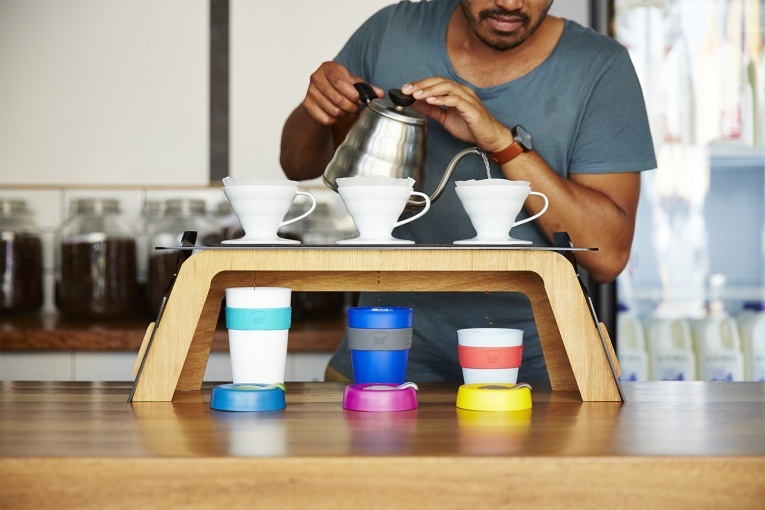 Most coffee shops do have take-away cups…some are funny and funky as well as recyclable. We all know how important it is to re-use or recycle paper cups. 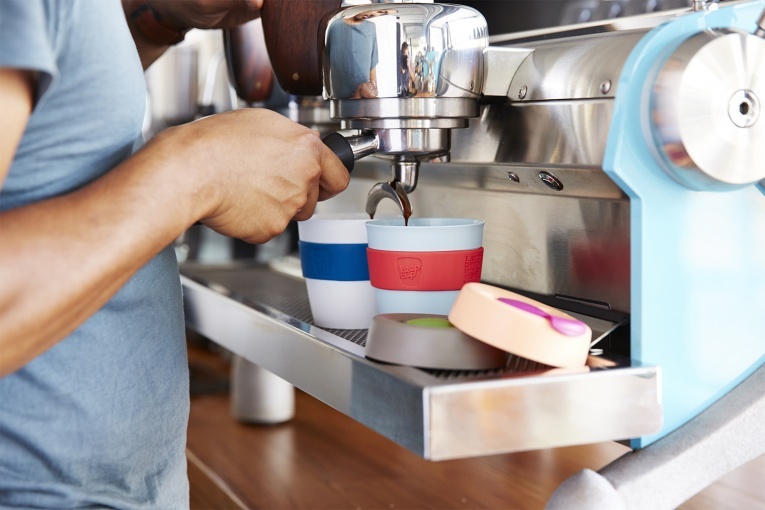 However, a new craze might just be around the corner with customizable cups…rather emotional (excuse the pun). These cups are available from Gawatt.